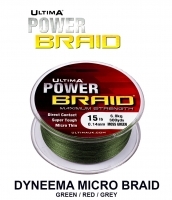 Ultima Vulcanite is the toughest snag leader know to man and designed for the harshest conditions. 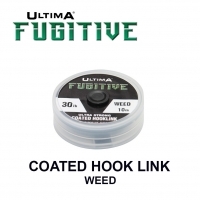 It is incredibly strong and unbelievably abrasion resistant, and comes with a Fluorocarbon coating to help reduce visibility. Vulcanite was developed on the toughest big French waters like Madine and Rainbow. 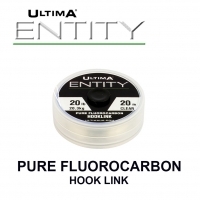 Vulcanite proved itself in the ultimate test when Lee Jackson used it to win the World Carp Championship in 2011 on the St Laurence river. Vulcanite will deliver in the most extreme locations and has been designed to withstand the most difficult conditions known to carp anglers. "This is what I was waiting for. The toughest leader I have ever seen. 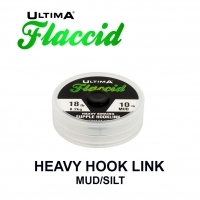 Now first choice on big hard waters. Awesome! 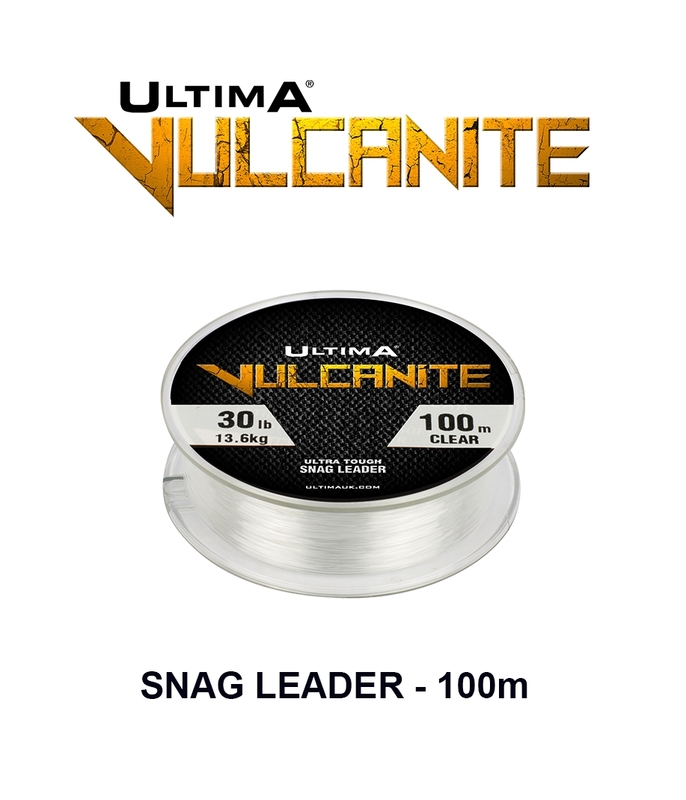 Vulcanite was developed in conjunction with some of the best anglers in Europe who demanded maximum abrasion resistance in an extreme snag leader. Vulcanite have delivers that, and more, as our technicians have also managed to add a super soft nature to immense strength and unequalled toughness to make a really outstanding leader. Vulcanite will deliver in the most extreme locations and has been designed to withstand the most difficult conditions known to carp anglers. 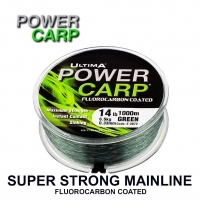 Vulcanite proved itself when Lee Jackson used it to win the World Carp Championship in 2011 on the St Laurence river.